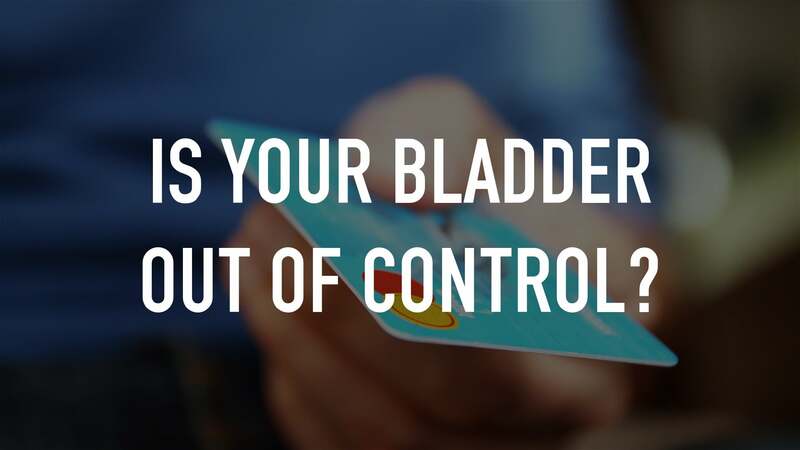 Is Your Bladder Out of Control? ...and 40+ more channels of live and on-demand TV. Watch now, with just your mobile number Start Free Trial ...no credit card or payment info needed to start! Watch now, with just your mobile number. No payment info needed!